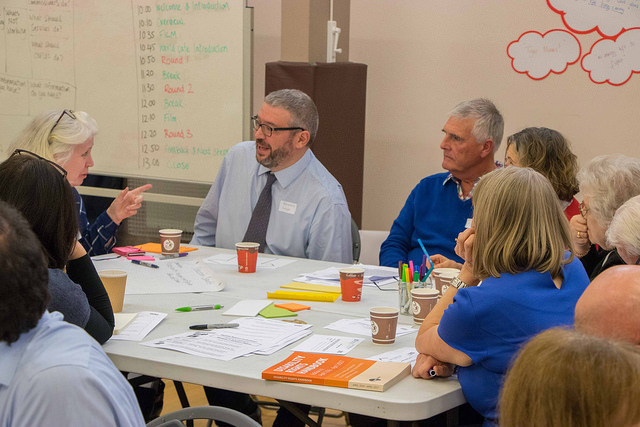 Follow link to: A guide for people who want to purchase property for family members with disabilities to live in. 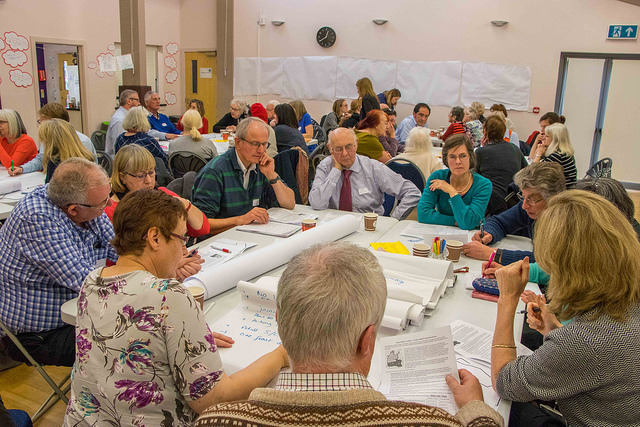 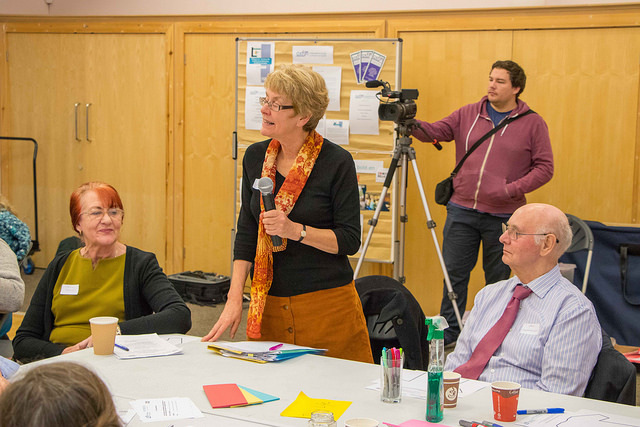 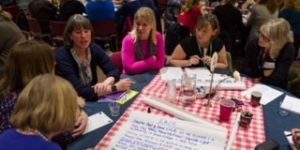 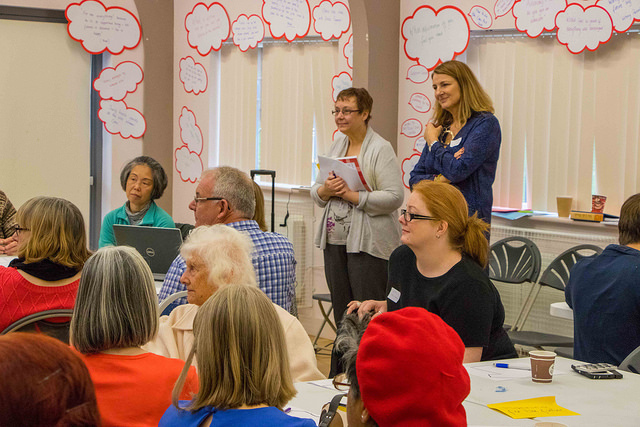 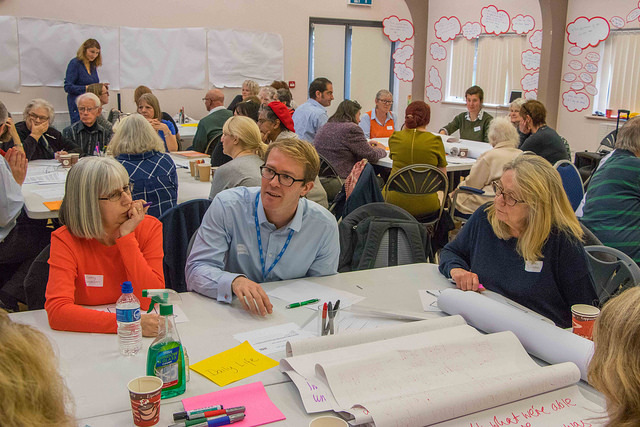 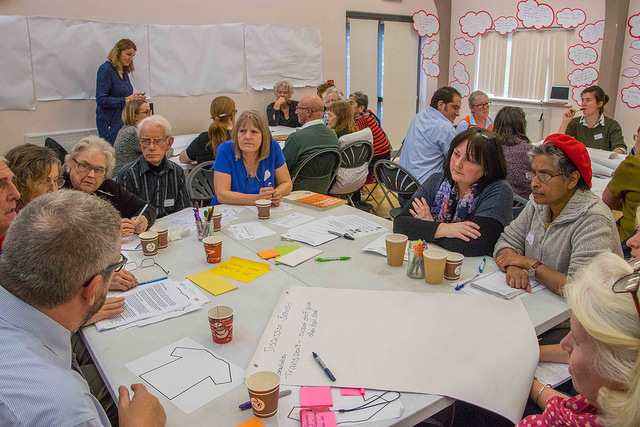 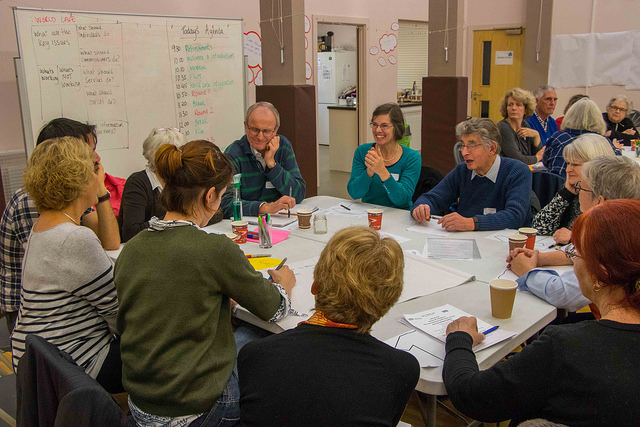 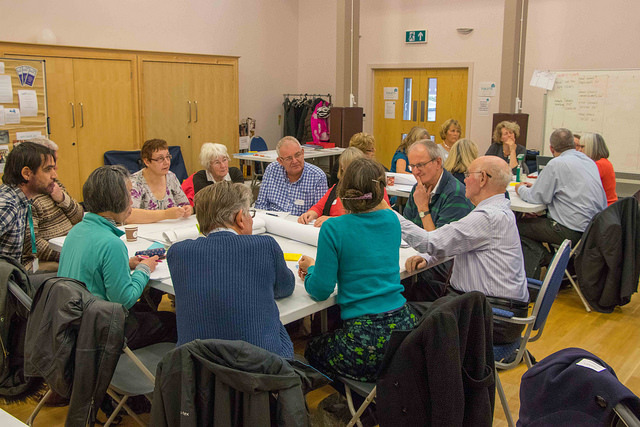 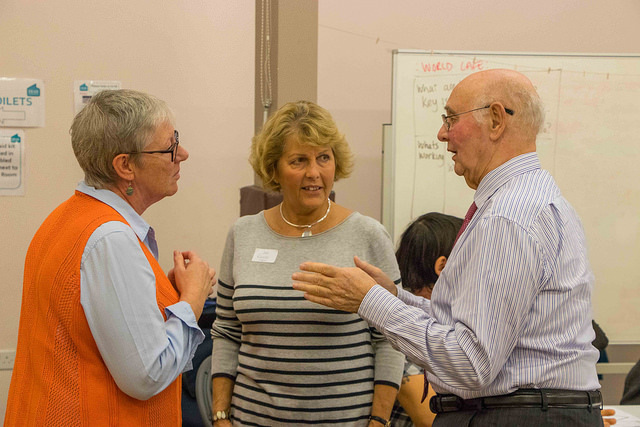 This year Oxfordshire Family Support Network (OxFSN) ran a series of workshops around the county to explore, debate and create solutions for families supporting adults with learning disabilities, especially older families. 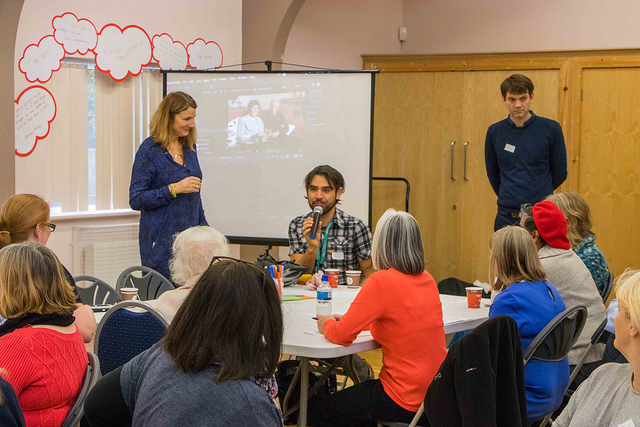 OxFSN will schedule more Embolden events and workshops in 2017.